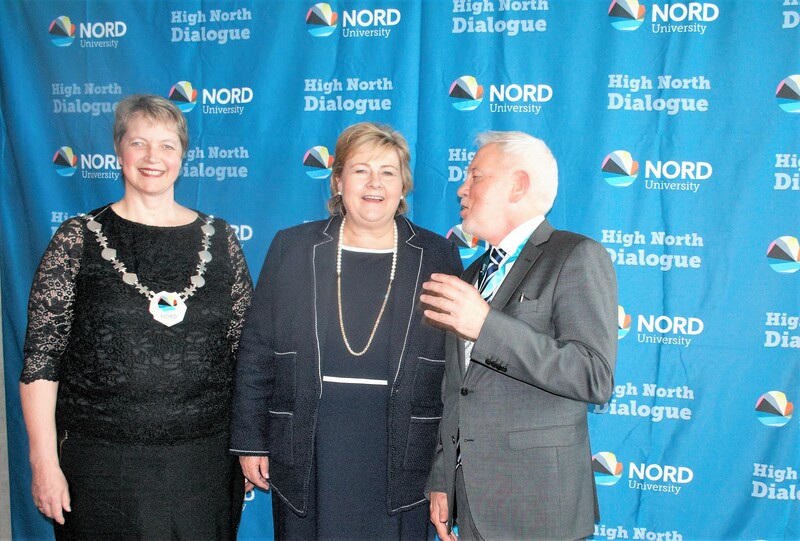 During the annual High North Dialogue conference in Bodø, Nord University offers week-long courses on Arctic business and governance. Place: Nord University Business School. Bodø, Norway. We invite students from all over the world who are interested in multidisciplinary perspectives on governance and business in the High North, challenges and opportunities of exploration and utilization of the resources, social, economic and political agenda in the Arctic, as well as on an international dialogue between interested parties concerned with High North. The focus is on developing knowledge about opportunities for value creation in the High North and basic issues of High North region development based on geopolitical, economic, regulatory and stakeholders oriented approaches from national and global perspectives. Registration deadline is not open. Read more about the Master course here. 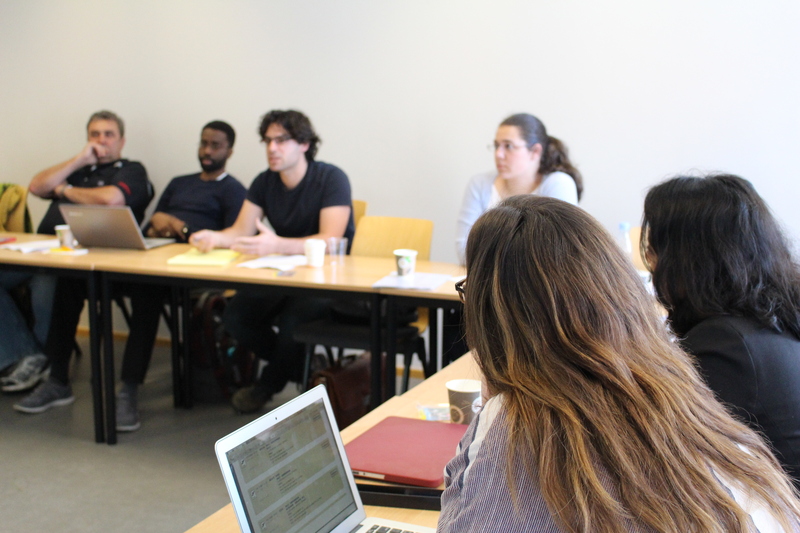 Read more about the PhD course here.